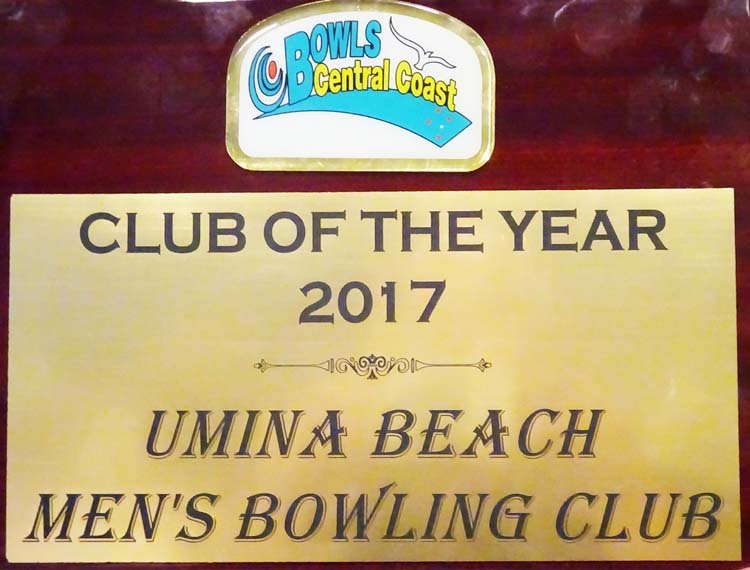 Shane Starkey was awarded Bowls Central Coast "Rookie of the Year" for his efforts in 2016. 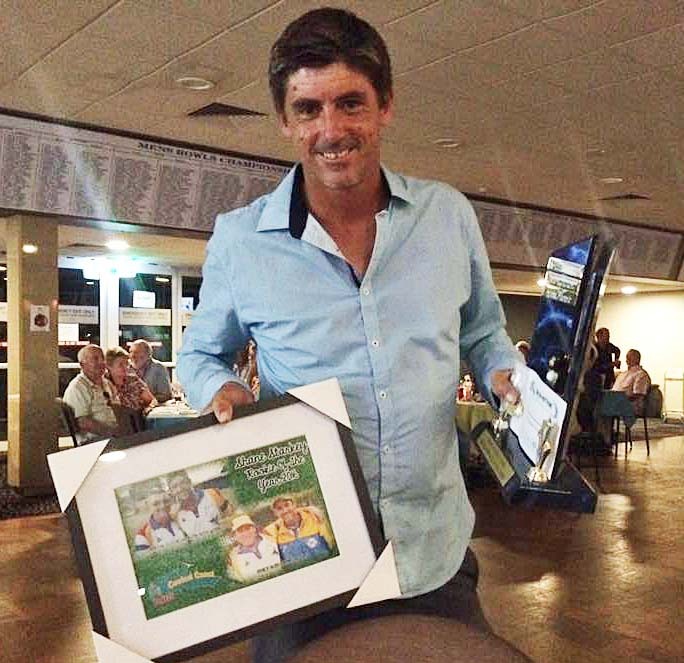 His wins included Champion of Champions Pairs, which he shares with Peter O'Sullivan, and Rookie Pairs, with Glen Simington. It was an outstanding year for Shane, adding to his club championship wins in the minor singles, minor pairs, and major pairs. Over 200 people attended the presentation of this and other BCC awards at Ettalong Memorial BC.